Get ready to make the jump to light speed as the origin of the Star Wars sagas favourite scoundrel unfolds in Solo: A Star Wars Story. 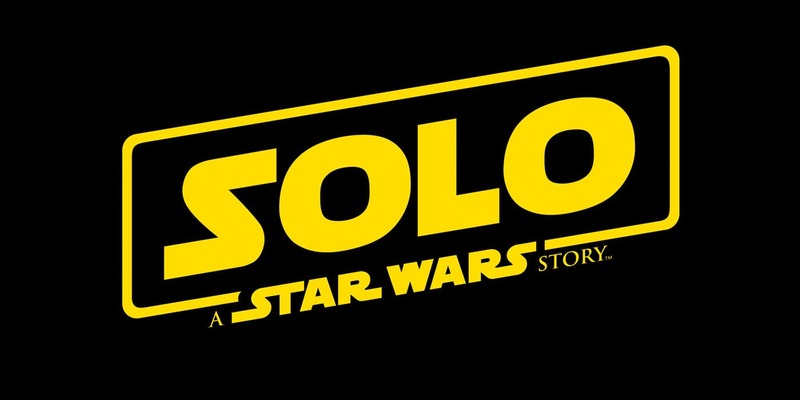 Set in an earlier time before the original 1977 Star Wars sci-fi blockbuster, this all new tale from a galaxy far, far way charts the adventures of a young Han Solo (Alden Ehrenreich). 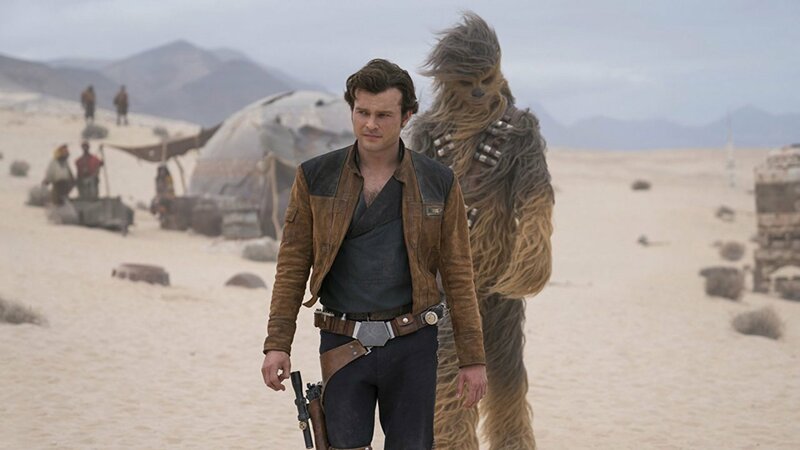 Naturally with Alden Ehrenreich taking on the role made so iconic by Harrison Ford in four pervious Star Wars movies, a great deal hinges on the characters portrayal, and Ehrenreich does a commendable job with his performance as Han Solo – bringing enough roguish swagger to the role to carry it off. You’ll soon find yourself swept along with the exciting series of escapades within the intergalactic criminal underworld that ultimately sets Han Solo on his journey from petty street thief to swashbuckling smuggler. There’s a great supporting cast too, with Game of Thrones star Emilia Clarke playing Han’s childhood sweetheart and partner in crime, Qi’ra. 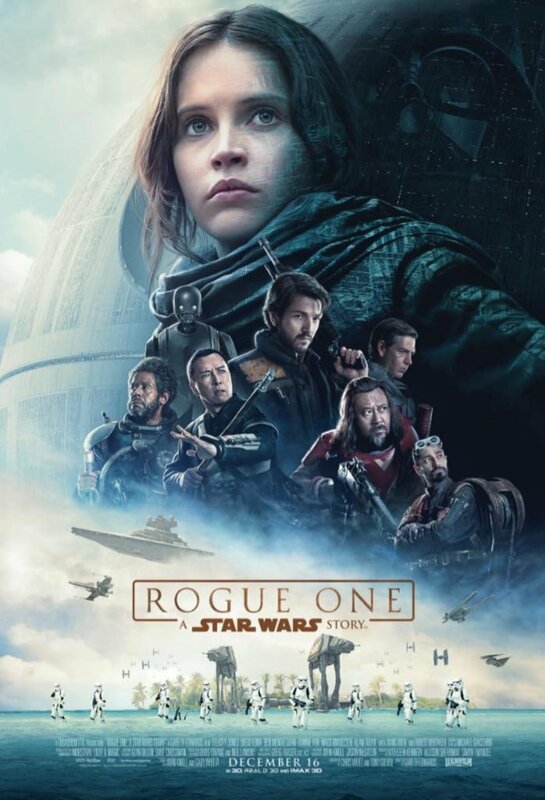 Woody Harrelson is also well cast as the gang leader Tobias Beckett who enlists Solo in a daring plot to steal a highly valuable shipment of coaxium fuel. 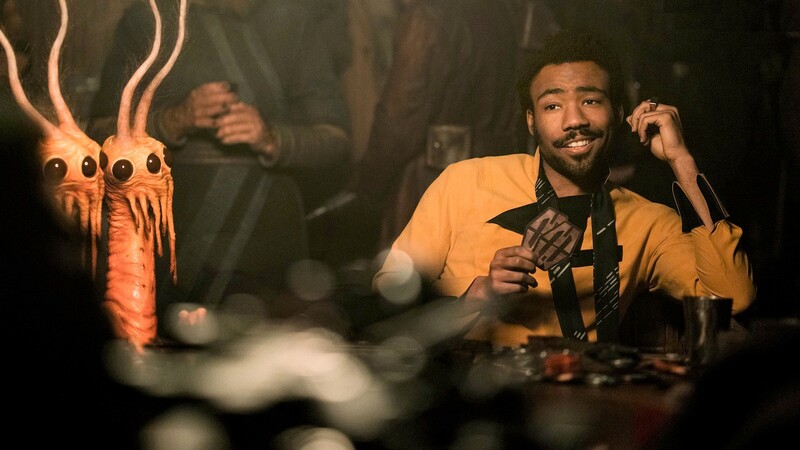 For me though it was Donald Glover’s performances as the charismatic Lando Calrissian who totally stole the show, and Lando’s droid co-pilot / navigator L3-37 (voiced by Phoebe Waller-Bridge) also had some good moments. The film is packed with big action set-pieces and strong defining character moments. 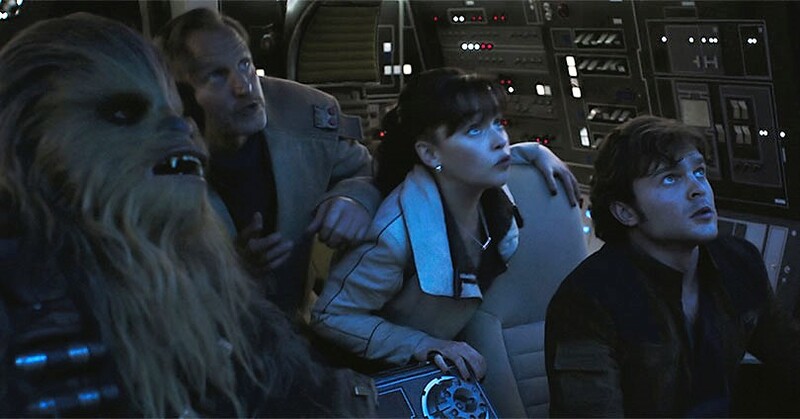 From a death defying monorail heist, Solo goes on to meet his future co-pilot Chewbacca (Joonas Suotamo) and board a gloriously pristine looking Millennium Falcon for the first time, before taking on the infamous Kessel run and confounding the schemes of master criminal Dryden Vos (Paul Bettany). Ron Howard was brought on to handle reshoots after the departure of the films original directors Phil Lord and Chris Miller. Considering its somewhat troubled production, director Ron Howard has crafted a cohesive, adventurous, and extremely fun packed movie. 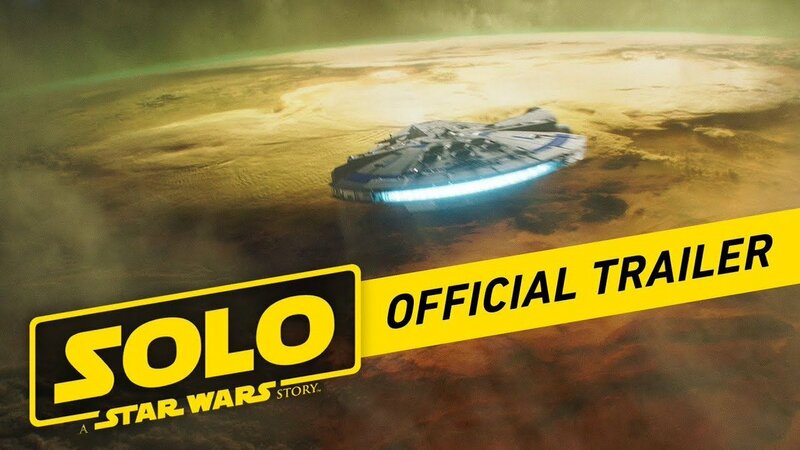 It’s by no means perfect; some liberties are taken to ingratiate it into the wider scope of Star Wars canonicity, but for me Solo: A Star Wars Story proved a worthy and spectacular addition to the Star Wars saga! New STAR WARS: THE LAST JEDI Trailer! 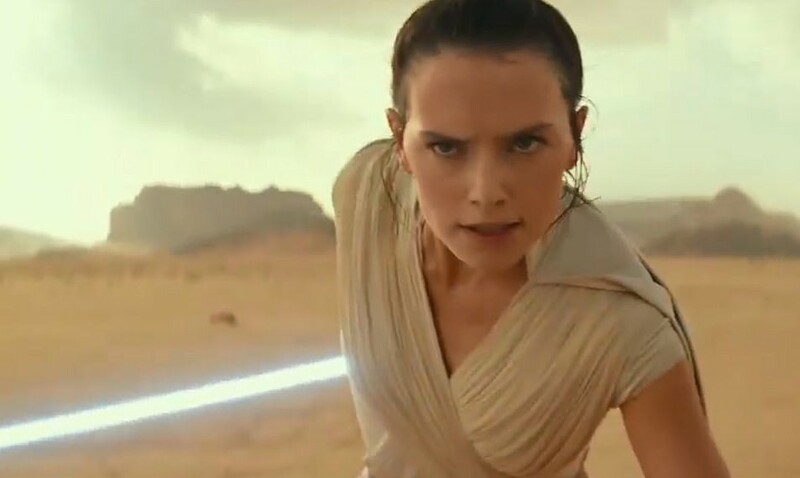 Check out the new trailer for STAR WARS: THE LAST JEDI, it look amazing! 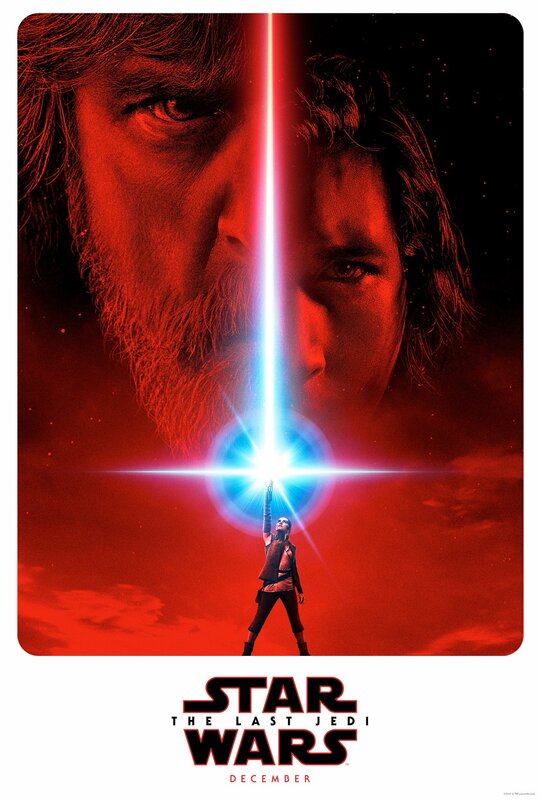 Star Wars Episode VIII THE LAST JEDI is written and directed by Rian Johnson and produced by Kathleen Kennedy and Ram Bergman and executive produced by J.J. Abrams, Jason McGatlin, and Tom Karnowski. Star Wars The Last Jedi Official Trailer! 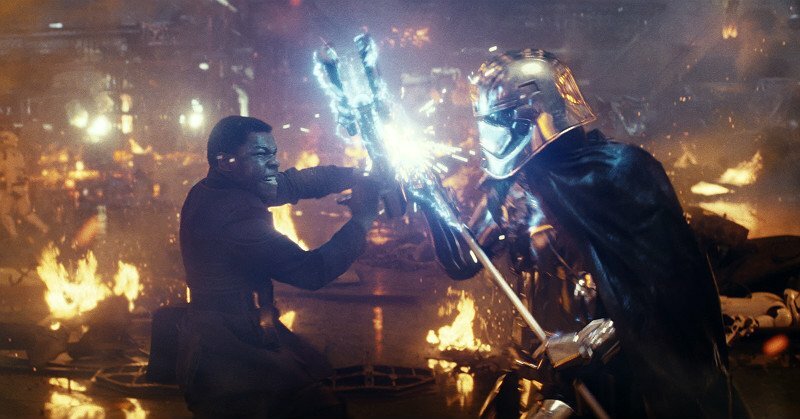 Its brilliant trailer, great to more of the new Star Wars movie, what do you all think of the trailer? And there’s a new poster as well! New Star Wars Rebels Season Four Trailer! 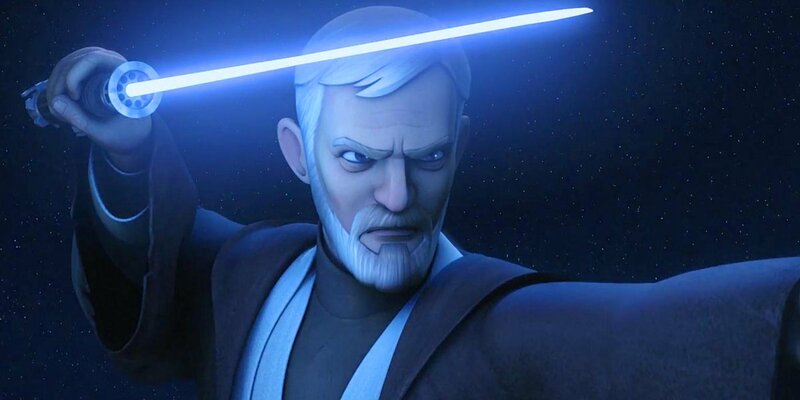 Check out the new Star Wars Rebels Season 4 Official Trailer! 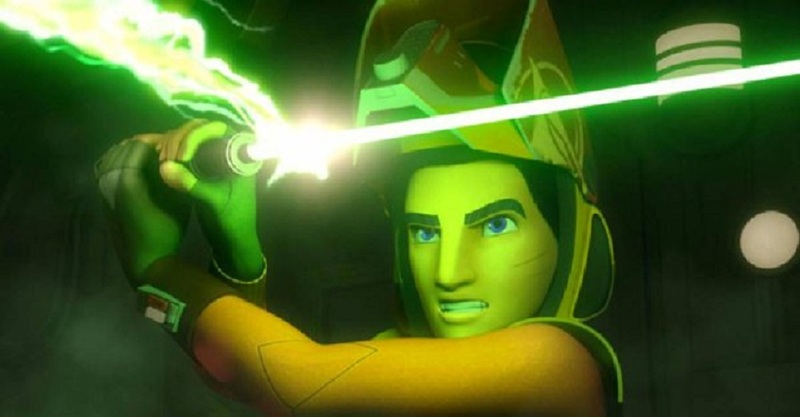 The new trailer for the final season of Star Wars Rebels shows us new shots of the lothal wolf, the war on mandalore, mandalorian warriors, and loads more! Can’t wait!! All paths come together when Star Wars Rebels Season 4 premieres Monday, October 16 on Disney XD. STAR WARS: THE LAST JEDI Official Teaser Trailer! Check out the first official teaser trailer for STAR WARS: THE LAST JEDI, first shown at Star Wars Celebration 2017 in Orlando. Star Wars Episode VIII THE LAST JEDI is written and directed by Rian Johnson and produced by Kathleen Kennedy and Ram Bergman and executive produced by J.J. Abrams, Jason McGatlin, and Tom Karnowski. Its great trailer, awesome to finally see a glimpse of the new Star Wars movie, what do you all think of the trailer? STAR WARS EPISODE VIII THE LAST JEDI is scheduled for release December 15, 2017. And here’s the official poster! 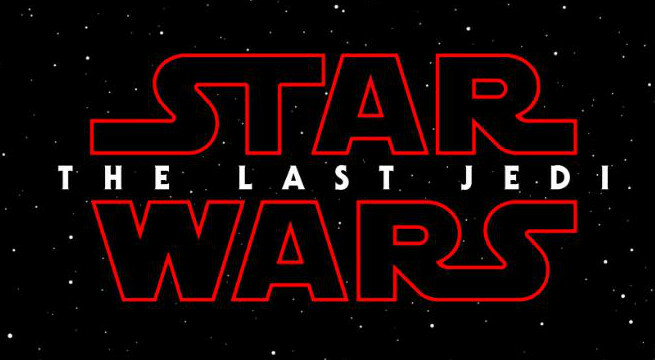 STAR WARS EPISODE VIII Title Officially Announced! 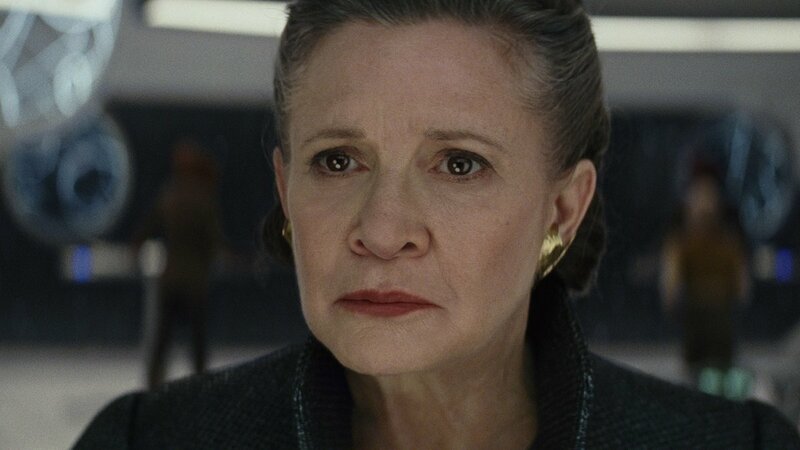 The title of the next chapter in the Star Wars saga has just been announced by starwars.com as: STAR WARS: THE LAST JEDI. 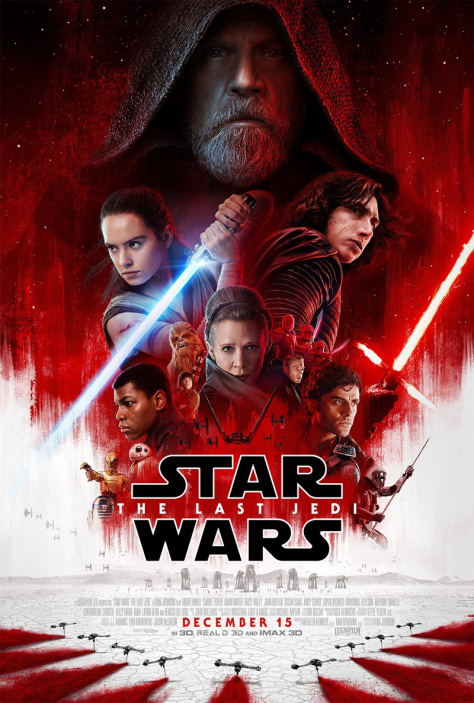 Star Wars Episode VIII THE LAST JEDI is written and directed by Rian Johnson and produced by Kathleen Kennedy and Ram Bergman and executive produced by J.J. Abrams, Jason McGatlin, and Tom Karnowski. 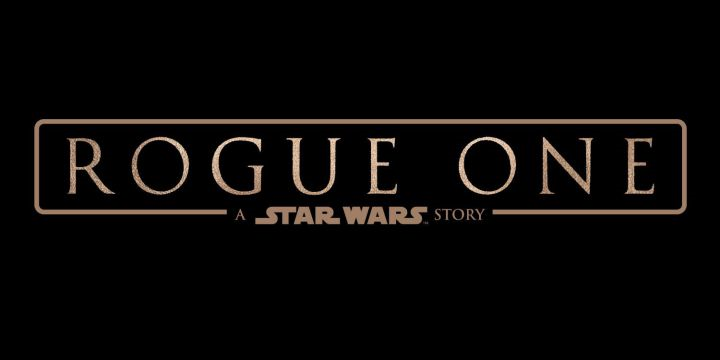 Its great to finally know the title of the new Star Wars movie, what do you think of the title? New Rogue One: A Star Wars Story Offical Trailer #2 Released! New Rogue One: A Star Wars Story Official Trailer #2 Released! Check out the awesome Rogue One: A Star Wars Story Official Trailer #2! Can’t wait for this film!